Great movies are made by great directors—it is with their talent that mediocre stories can be turned into magical movies. When it comes to suspense thrillers and mysteries, Alfred Hitchcock is the first name to come to mind. His fame put him on the list of Entertainment Weekly’s 100 Greatest Films of All Time more than any other director, with four titles under his name: Psycho (1960 ) at #11, Vertigo (1958) at #19, North by Northwest (1959) at #44, and Notorious (1946) at #66. 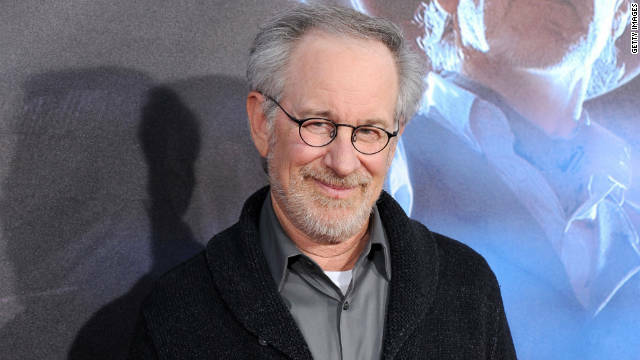 There is no doubt about his talent as a director, Steven Spielberg is one of the most influential persons in film history. Perhaps one of the most well-known filmmakers in the world, he continues on making commercial success films, even to this day. Among his strong suits is his ability to remain versatile behind the camera. 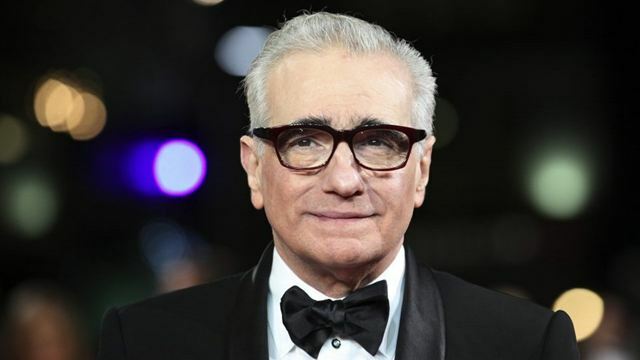 Known for his crime films, Martin Scorsese was supposed to be on his way to becoming a priest—he even entered a seminary in 1956. Lucky for film fans, he opted to stay in Hollywood and gave people great films to watch. While he is known for his signature crime genre, he went on to direct family films as well, proving best directors that best directors are not limited to their comfort zones. With only 15 years in the film industry, he is fast becoming one of the most famed directors in Hollywood. 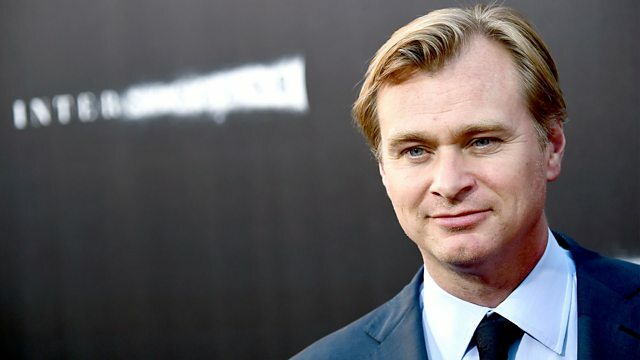 The name Christopher Nolan has become synonymous with excellent storytelling. With great screenplays and thought-provoking ideas, his brand of films have been known to both be action-packed and intelligent, and if you don’t agree, you may have to schedule another sit-down with his films like Insomnia, Inception, and The Prestige, to start with. 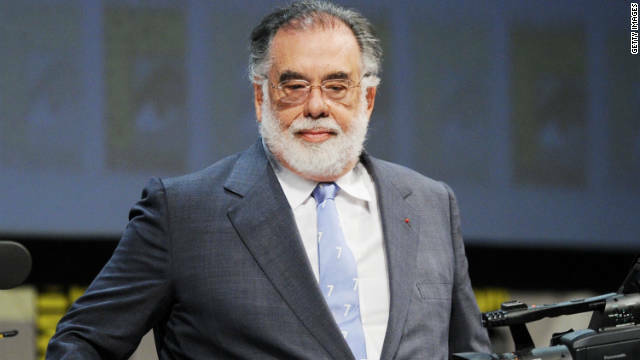 The director of what is considered to be the best films of all time, Francis Ford Coppola’s talent comes from his family’s creative genes. Born to a composer and musician father and an actress mother, his unquestionable talent makes him a director to be remembered throughout the ages. He gained critical acclaim with his first film as a writer and director. Reservoir Dogs defined his brand of storytelling, making him an instant legend. He then went on to direct more films like Kill Bill, Sin City, and Django Unchained. As his list of films grew, so did his wins at the Oscars, Golden Globes, and Emmys. Yes, he is known for his roles in slapstick comedy, but the truth is that Charlie Chaplin is more than that. The little man with the toothbrush mustache is considered as one of the most genius and pivotal talents of his generation, both as a slapstick actor and as a director of many of the films he starred in. As a young boy, young Allan Stewart Konigsberg started writing jokes for a local paper, eventually moving on to writing them for talk shows. However, he felt that his talent was being wasted, so he took his agent’s word and went on to doing stand-up comedy instead. After performing onstage for a few years, he was approached to write jokes for Warren Beatty. However, things went south when he realized he can’t work on a project without complete control over production. This need for control paid off—he eventually became known for his romantic comedies. His style has changed over the years, but one thing is for certain: his brand of storytelling is unique and distinct, making him one of the best directors of all time. 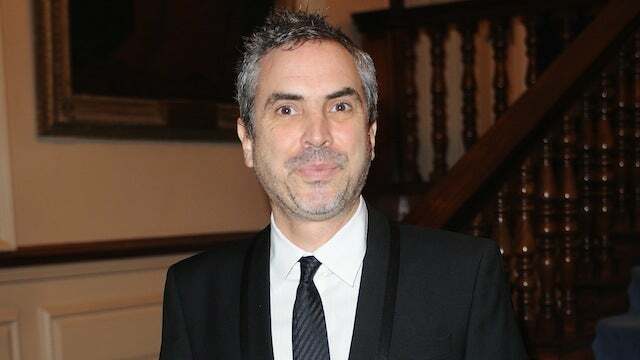 The Mexican director received his first camera when he was only twelve, but even before then, he knew that he wanted to be a film director. His other dream was to become an astronaut. Eventually, these two things came together when he directed Gravity. His brand of quirky films set him aside as a director. Known not only for telling intriguing fantasy films, Tim Burton’s claim extends to endearing stop-motion films like Nightmare Before Christmas, James and the Giant Peach, and Corpse Bride. He is known to keep working with the same actors and actresses—many of his films starred Johnny Depp and former partner Helena Bonham Carter. Burton’s talent and originality made his work instantly recognizable, thus earning him a spot on the list of best directors. Any actor would be lucky to have worked with these directors, and while some on the list, like Charlie Chaplin and Alfred Hitchcock have been gone for a while, who knows, you could probably still find yourself on set of many other talents that contribute to making quality entertainment.